On board catering KOAA,ASN,GAYA,MGS and MTJ. The Shortest Route between Kolkata and Agra Cantt is 162 km (11%) shorter. 10 halts. 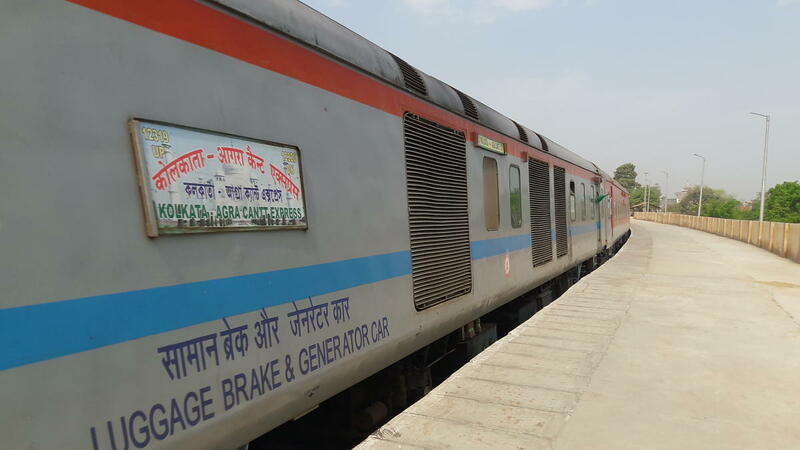 269 intermediate Stations between Kolkata and Agra Cantt.